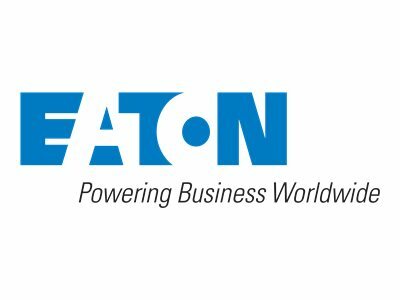 Eaton BladeUPS is a 3 phase UPS solution for data centers. It provides scalable, flexible backup power optimized for high-density blade servers and IT equipment. 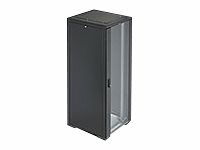 A single module of BladeUPS provides 12 kW of power in only 6U of standard rack space, including batteries BladeUPS is a scalable solution that delivers from 12 to 60 kW of redundant power in a single rack enclosure. BladeUPS delivers an industry-leading 97% efficiency, resulting in cooler operating conditions and less heat dissipation.